This award-winning dramatic series continues in this second volume. 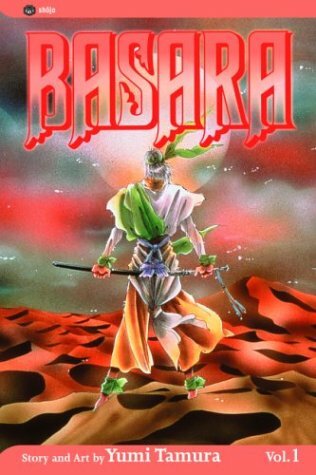 Sarasa is disguised as Tatara, outsmarting the Red King and his army, saving the villagers, and reclaiming the Sword of Byakko. However, complications occur when an injury forces her to recuperate at a local hotspring where she meets Shuri, a handsome young man with a secret identity.